About to settle into a life of marital bliss with his girlfriend, Claire, Alex is thrown when his first love, Jeanne, reappears in his life after twelve years. 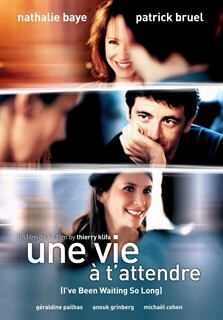 Married with a family of her own, Jeanne gives into her lingering passion and renews the affair with her former lover. Alex suddenly finds himself at a crossroads of rationality and recklessness, discretion and desire with the future of his relationships held in the balance.